ቤተሰቦች ወደ ኬንያ እየተሸጋገሩ ነው! አምባሳደር ብርሃነ ገብረክርስቶስ መለስን ሲያስታምም ከርሞ ከብራስልስ ወደ አዲስ አበባ እየተመለሰ ነው! አምባሳደር ሙሉጌታ አለምሰገድ ባጣዳፊ ቤተሰቡን ወደ ጣሊያን አሸሸ! መጠኑ ከፍተኛ የሆነ ገንዘብና የባለስልጣናት ቤተሰቦች ወደ ኬንያ እየተሸጋገሩ ነው! አቶ ሽመልስ ከማል እንኩ ሰላምታ! 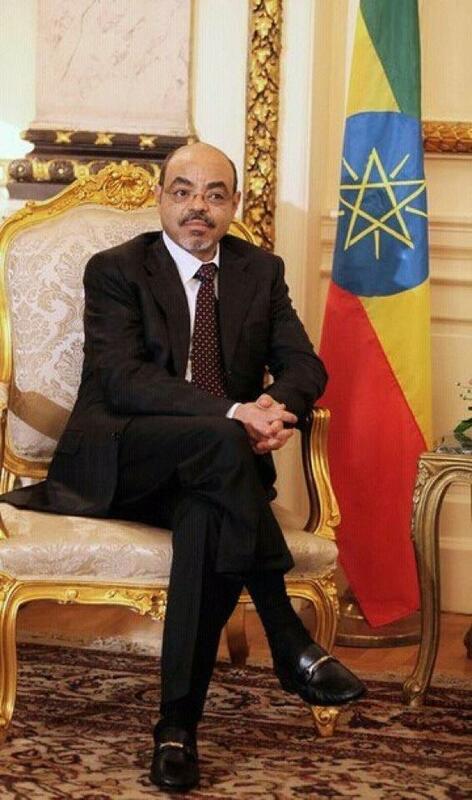 Next story Meles Zenawi is neither died nor recovering. He is alive but lost his mind. He is seriously ill.